Light Bites Menu also available Monday – Saturday 2.30pm – 5pm. 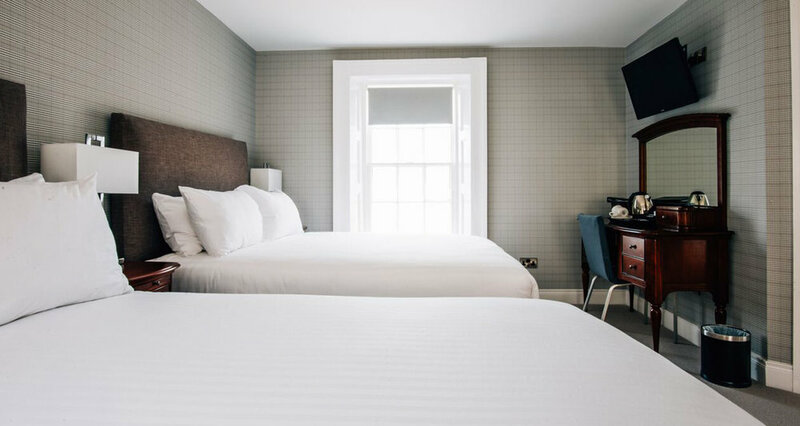 WE HAVE 8 NEWLY REFURBISHED BEDROOMS AT THE HOTEL. The period features in each room have been restored and new modern bath suites have been added. The Georgian look of the hotel has been carefully preserved with the addition of all the luxurious amenities expected. Bookings can be made online by clicking here. The Belmont Hotel is an 1800 Georgian mansion set in 9 acres of mature gardens creating a stunning backdrop for your wedding celebrations all year round. With over 30 years experience of creating dream weddings we are the perfect choice for your special day. We offer a variety of wedding packages but we would always recommend meeting with one of our dedicated wedding coordinators as each package can be tailored to suit your individual requirements. Please click here to request a wedding brochure. We offer elegant and well-equipped venues perfect for any event from large-scale conferences to small meetings. 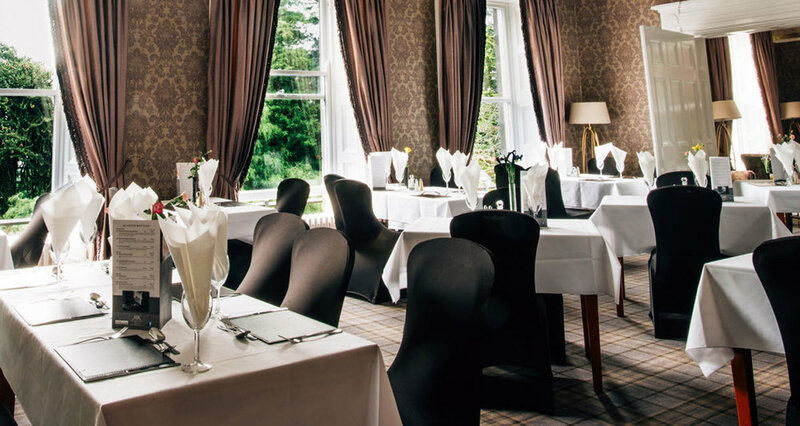 The Belmont House Hotel offers versatile meetings and events space set in 9 acres of beautiful grounds. Located just off the A1 carriageway, we are in an ideal location with plenty of free car parking. We have 5 private rooms of various sizes available to hire for meetings, conferences, interviews or any corporate use for any number of guests, from 2 to 200. We have a variety of options in terms of refreshments to suit your corporate needs. Get in touch via phone or email and one of our dedicated booking staff can assist you.